All training begins with 3-FREE classes. After the FREE classes, if you decide we’re a good fit for each other, then we’ll talk about the details of becoming a student. If you decide we’re not the right fit for each other, then we’ll part ways as friends and you’ll have some invaluable skills in your back pocket if anything ever happens to you or your family. 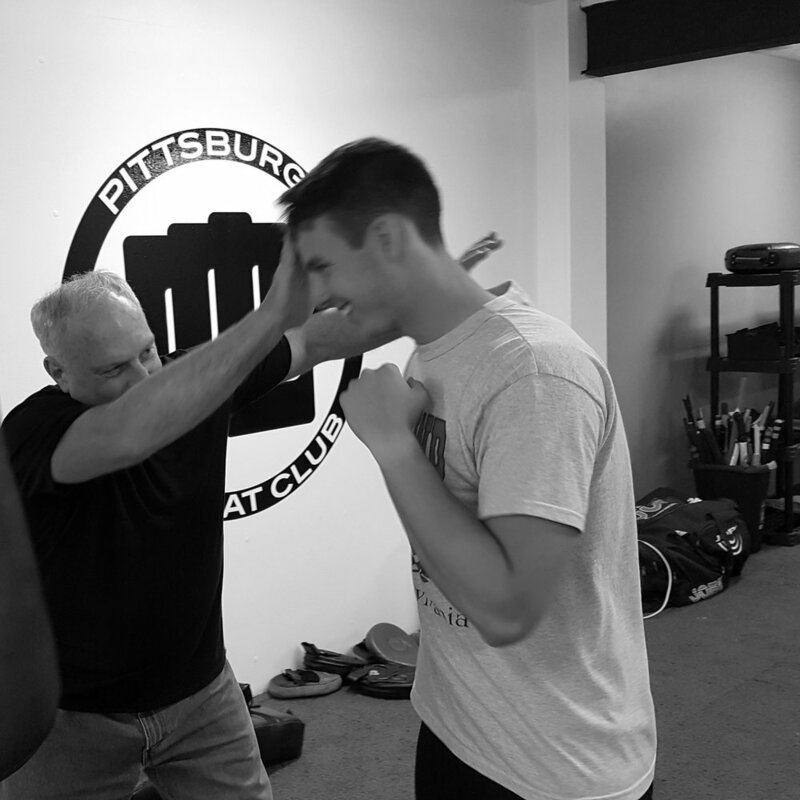 Are you ready to book your first FREE self-defense class at no cost? If you are ready, then click the button below to be taken to my online calendar. Once there, you’ll have the opportunity to choose the date/time for your first class. First 3 classes FREE - click here!! The PCC has a number of affordable training packages for the student who wants to train on a weekly basis. Each package is also available with a family discount - 2 family members - 20% off. This is our easiest option - come and train, just pay each month. This is a scaled down version of our unlimited monthly class above. Our 6-mo. contract saves you $85. 6-months of unlimited class training. $497 paid in advance; nonrefundable. PayPal credit option: 6-months interest free financing. Easily renewable with additional discount. A better 6-month value of training and cost than the Starter-6 package. $265 of savings!! $647 paid in advance; nonrefundable. A whole year of training with a huge savings of $267 off of the regular rates. 12-months of training; unlimited classes. $897 paid in advance; nonrefundable. Overall the best value of training and cost. A savings of over $500!! $1,247 paid in advance; nonrefundable. Divide your 4-hours up anyway that you like. 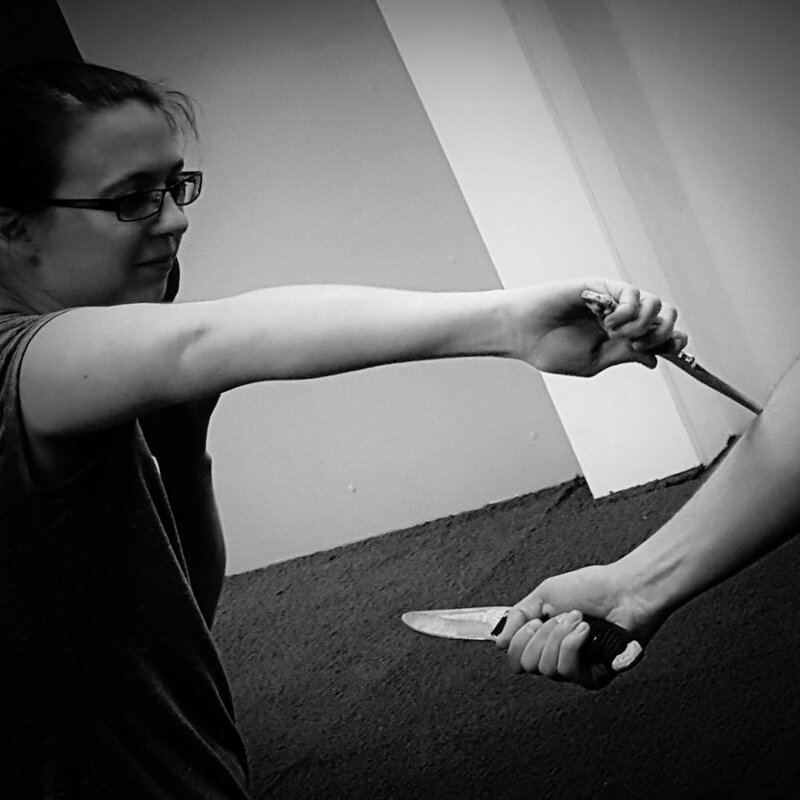 Develop your own customized self-defense training plan. 24-hours of total private instruction. Divide your 4-hours/mo. up anyway that you like. $1,620 paid in advance; nonrefundable.